Our client is a board-certified family physician and primary-care doctor focused on preventive primary care and men’s health services. A New Jersey-based primary care and men’s health clinic wanted to build a stellar online reputation in order to attract new patients and to strengthen connections with existing patients. 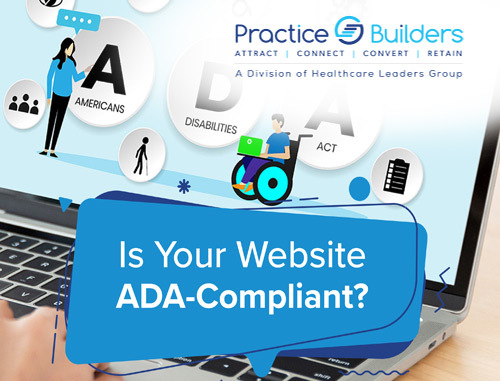 In March 2018, the client approached Practice Builders to help build and manage its online reputation and to take its online presence to the next level. We helped our client improve average star and reviews ratings on most of the popular third-party sites, including Healthgrades and RateMDs. The positive reviews and star ratings put the brand in a positive light and helped to increase its brand awareness and online reputation. 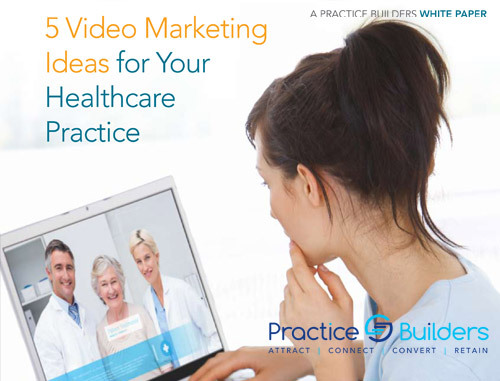 The online reviews were also helpful in influencing the decisions of potential patients who were on the fence about choosing our client as their doctor. We started by creating positive content about our client and its services on a daily basis and posting it on various online platforms and social media networks. 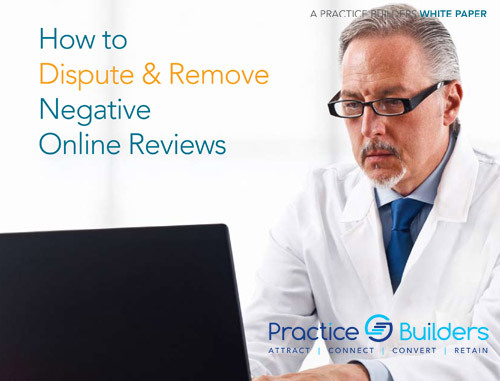 Instead of writing fake positive reviews, which is a practice followed by many, we encouraged our client’s existing patients to write genuine reviews about their experiences with the practice. In addition, we worked with our client to optimize its social media profiles and build a robust online presence that helped it reach a highly targeted audience and strengthened its online reputation. We started by creating an online reputation management plan for building and sustaining a positive online reputation for our client. The plan focused on generating and promoting positive content, extending our client online reach on various third-party review sites and social networking platforms. This online buzz helped create positive conversations and social mentions about our client and its unique services. The online reputation management plan also included effective ways to mitigate the impact of negative reviews.